Frost King offers innovative do-it-yourself solutions to help you insulate pipes and ductwork from cold winter nights with temps that plummet well below zero. If your ductwork and your hot water pipes are not properly insulated or not insulated at all, you could be wasting up to 40% of your monthly home energy bill. Frost King’s pipe and duct insulation solutions not only save you money, they’ll make your air conditioning and hot water heater work quickly and efficiently. Browse the products below. 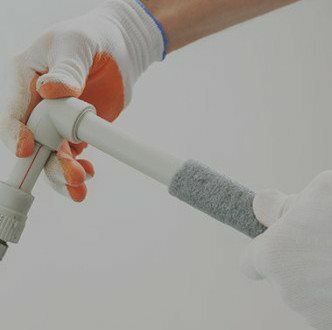 Got a question about pipe and duct insulation? View the FAQs and videos below, or call customer support at (800) 299-5700.